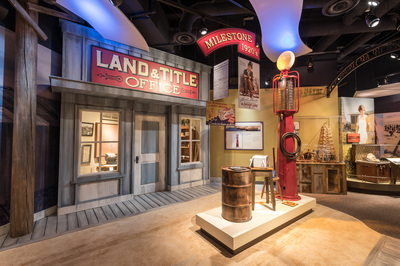 This renovated museum re-opened to the public on April 2, 2016. 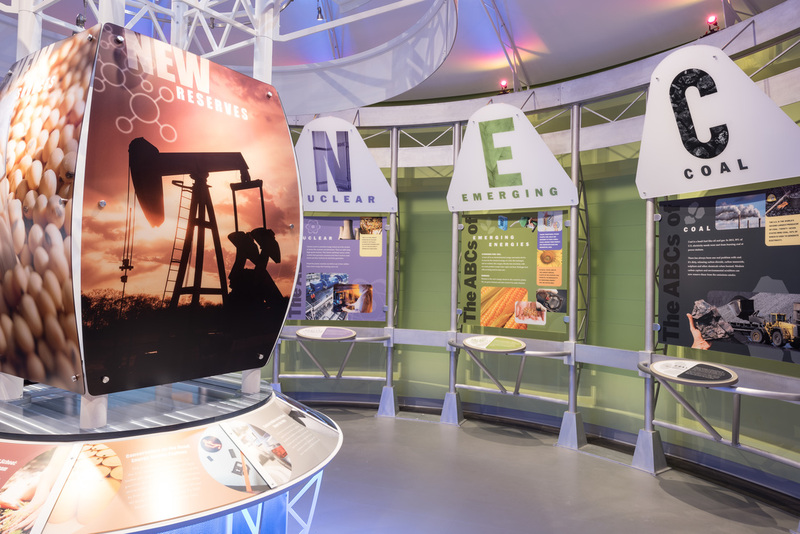 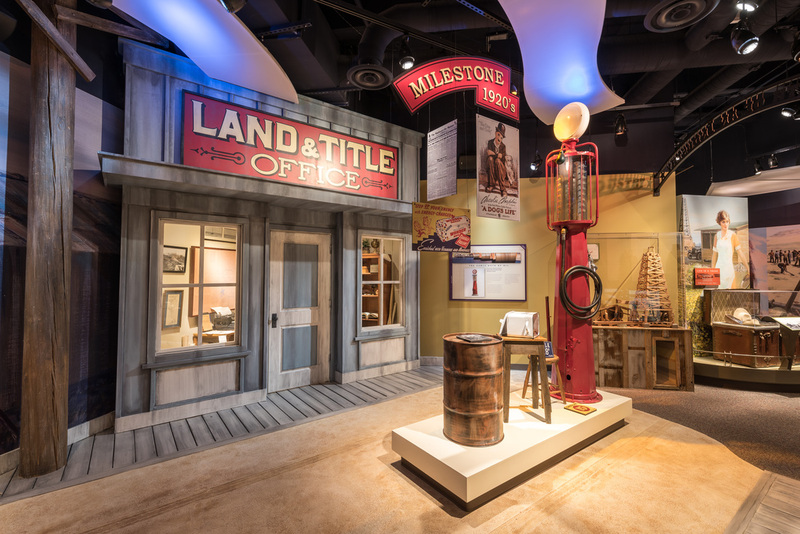 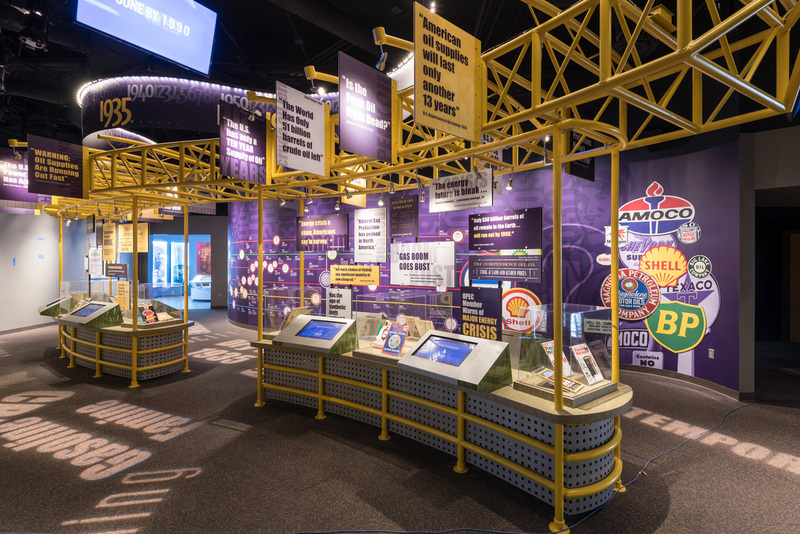 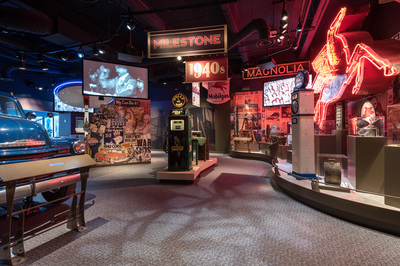 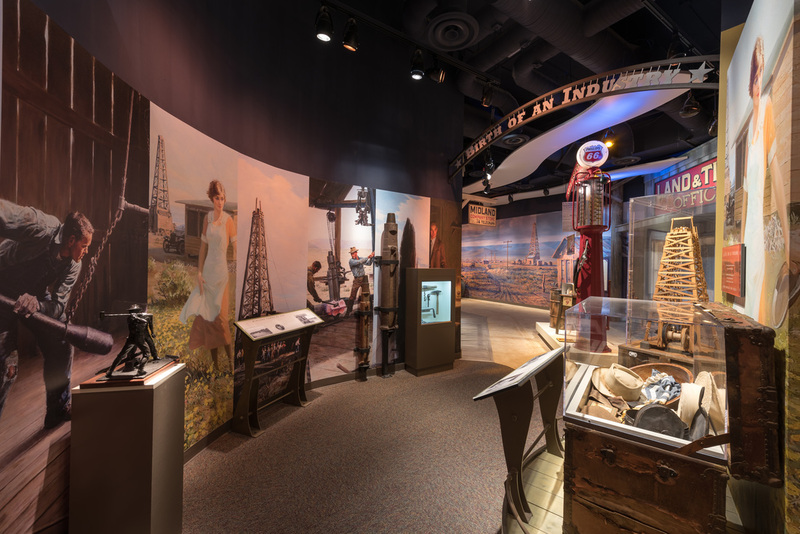 The exhibition experience focuses on the petroleum and energy story of the Permian Basin and features engaging interactives, games, immersive experiences and environments. Some of the highlights include: The Permian Reef, a dramatic recreation of a 250-million-year-old Permian reef featuring the museum’s original reef diorama from 1975 that has been beautifully restored. 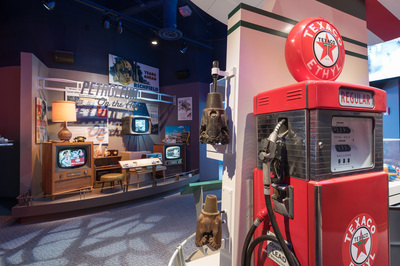 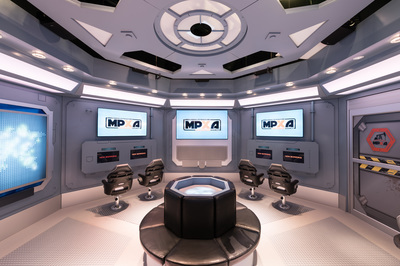 The Voyage of the PetroTrekker - This immersive theater features interactive touch screens, dramatic lighting and special effects. Supplemental Energies – This area explains the supplemental energies, from solar to hydro to nuclear, that are currently being used to power our cars, homes and cities.